I love this suit and want to have one made just like it for my wedding. Can I ask where the image is from? It's from H&M. 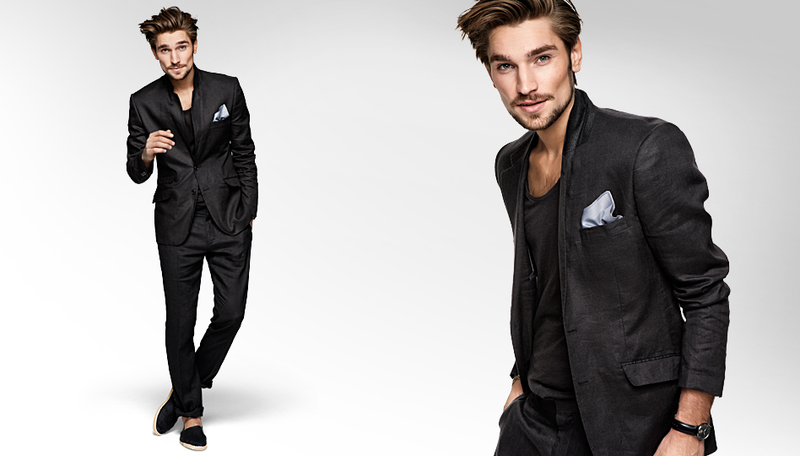 A black linen suit would look great.